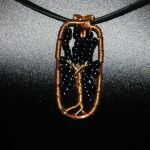 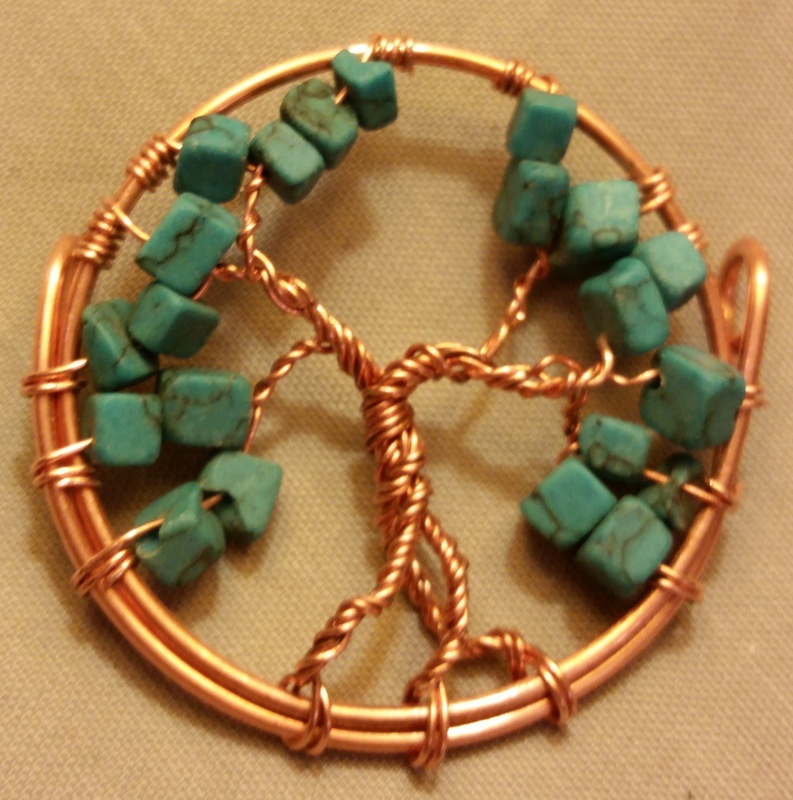 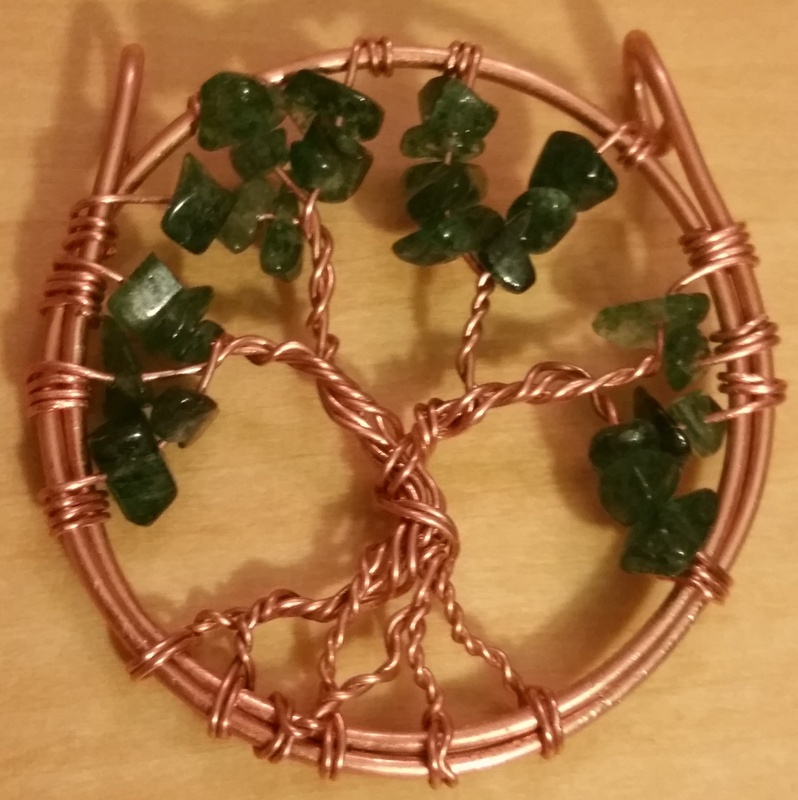 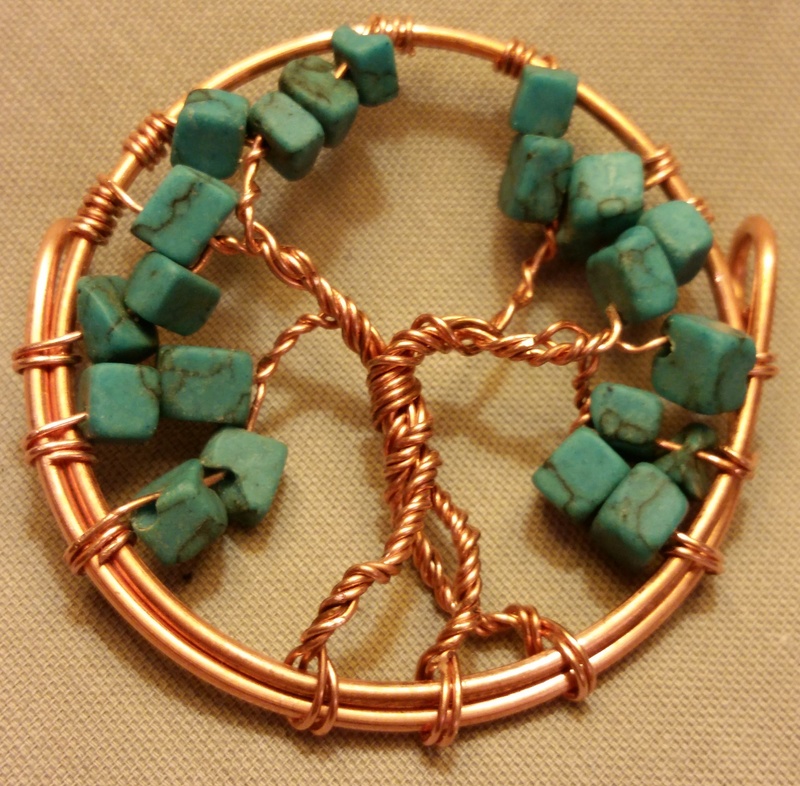 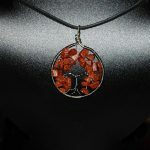 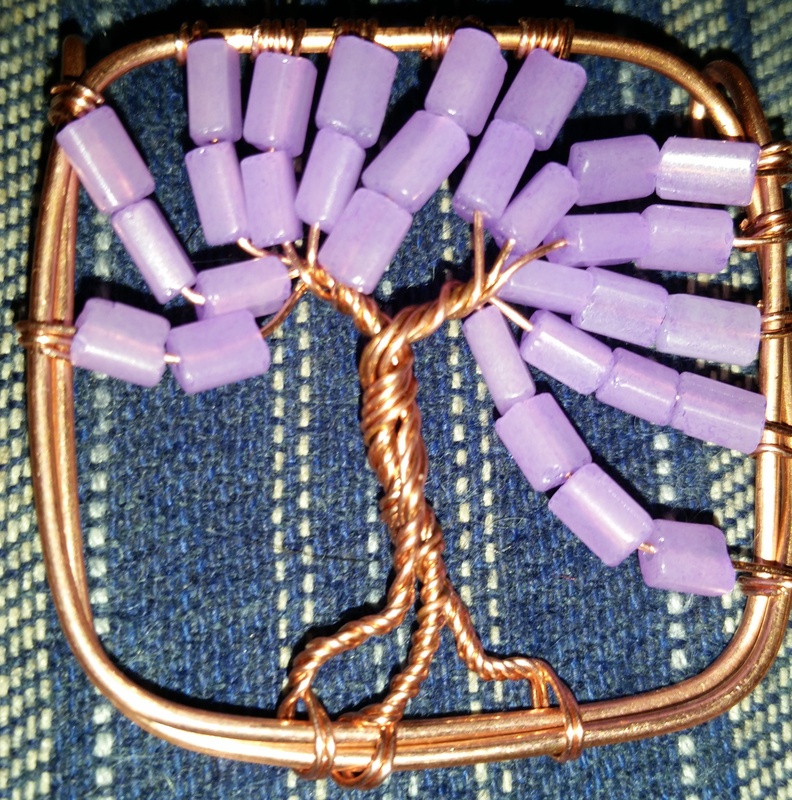 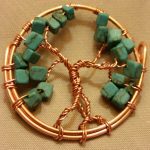 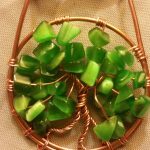 A beautiful Tree of Life pendant rendered in copper, with blue Howlite leaves. 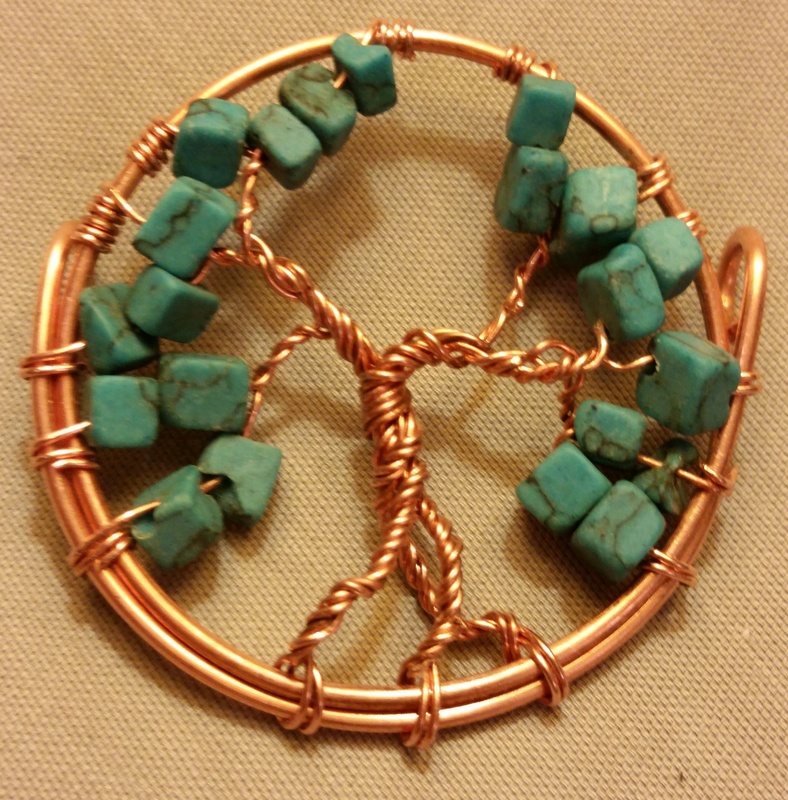 A beautiful Tree of Life pendant rendered in copper, with blue Howlite leaves. 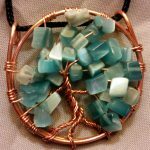 Close your eyes and imagine it, standing beneath this tree and listening to the wind rustling through it. 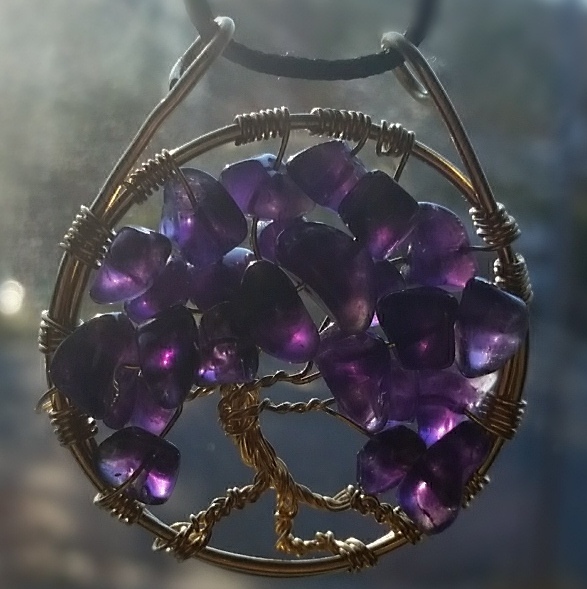 Feeling the sun shine down through its branches. 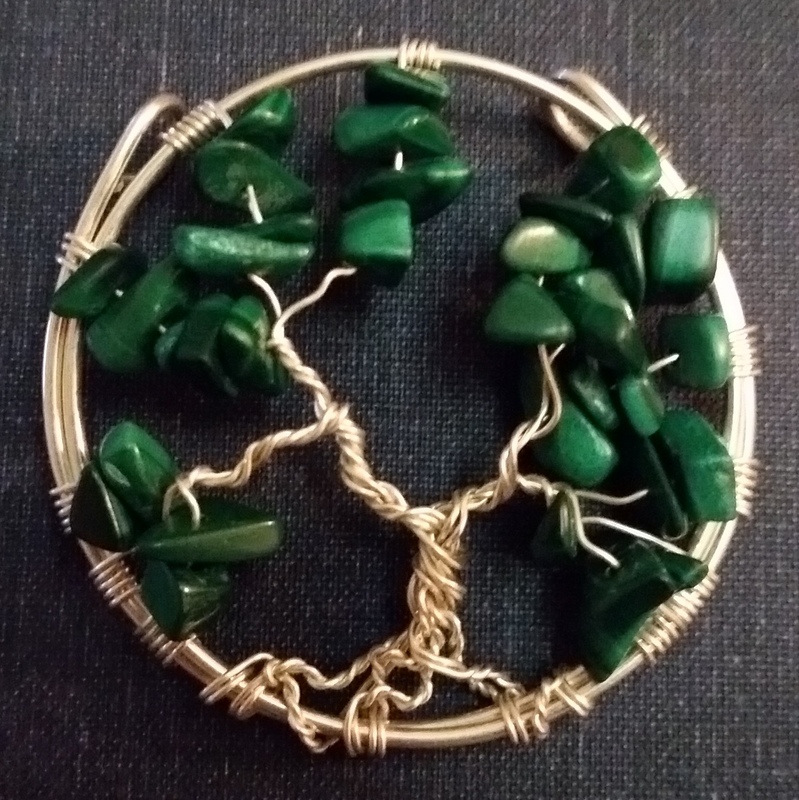 Peaceful and renewing.